Hope you all had a great weekend! We had a good one, freezing but good. I'm so ready for spring and painting weather! We stopped by Homegoods on Saturday to look around. I always take a quick peek at their mirrors and lamps. They usually have a great selection of those things and this trip did not disappoint. 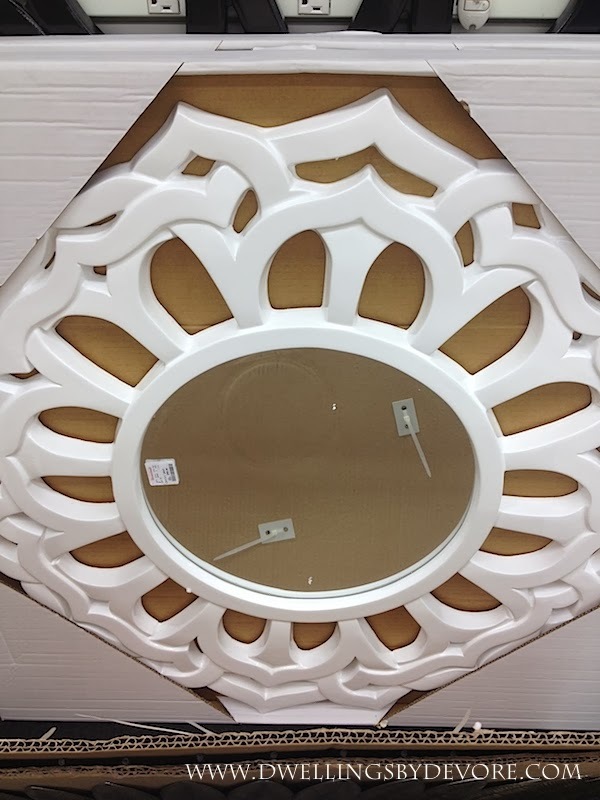 A client of mine also sent me over a progress picture of her new dining room light. We actually found it on Craigslist and it's like it was made for the space! and I'm getting started on a little Rast hack for my mom's bedroom. I'm just waiting for a semi warm day to prime everything. 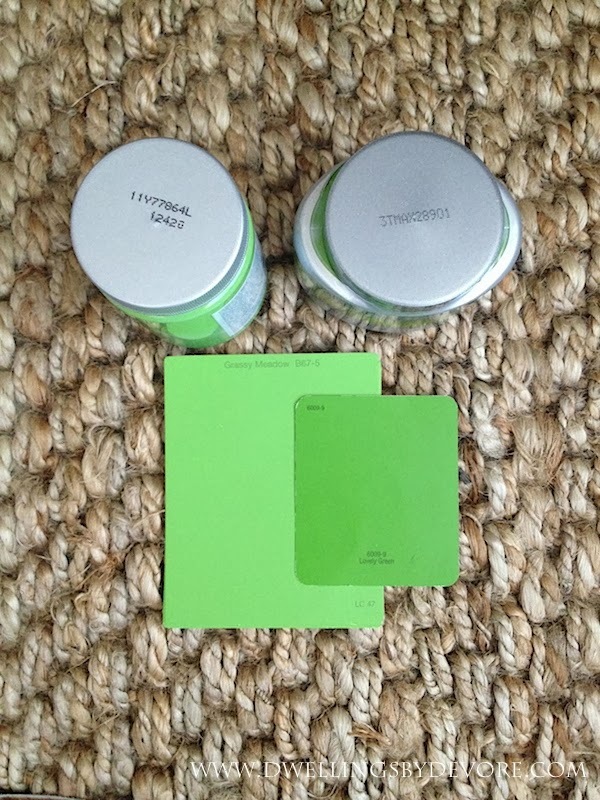 I picked up a few samples of green and decided to go with the darker one. It's a really pretty color, not as lime-ish as it appears in the picture. I can't wait to get started on it. 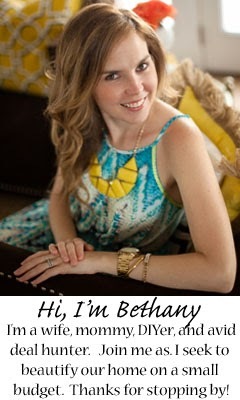 Furniture makeovers are one of my favorite things! 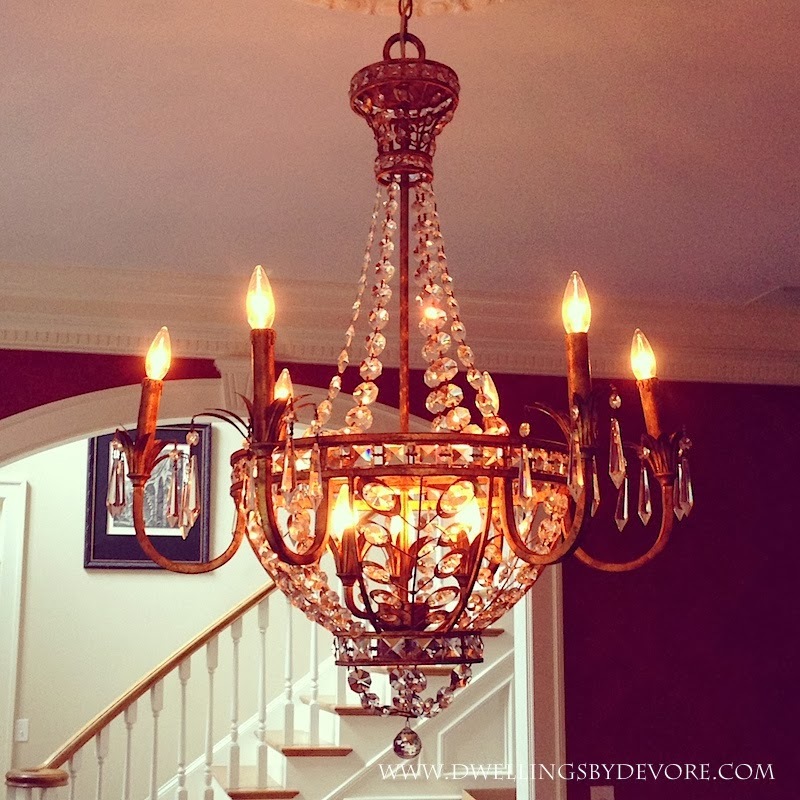 ooh i love that chandy! can't wait to see the green project! 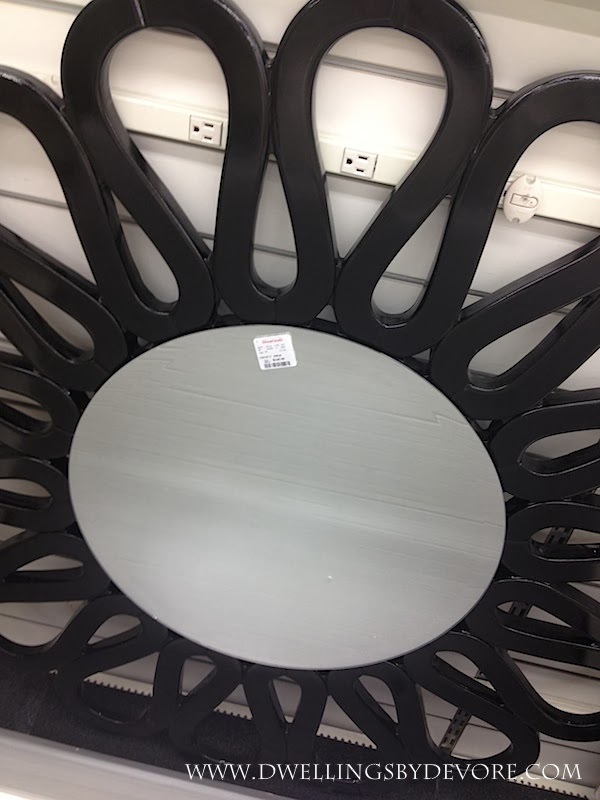 Homegoods - my favorite outing! Wish ours was closer, it's 30 minutes, but maybe that's a good thing! 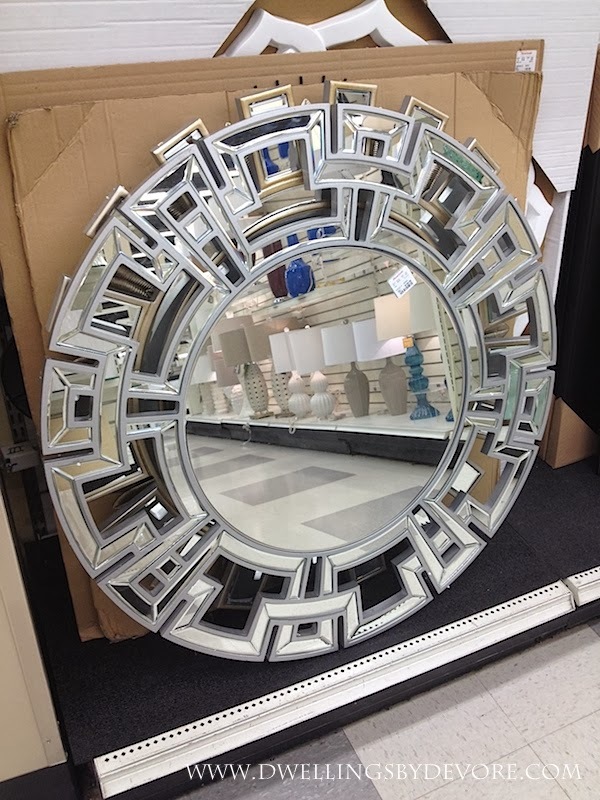 I have two of those greek key mirrors I picked up on clearance! What a great CL find!! My last trip to HG was not long after Christmas, and I think they were doing inventory, so there wasn't much good stuff! I'm looking forward to another trip when they've had a chance to re-stock. Love the light you found, and I can't wait to see what you do with your Rast! 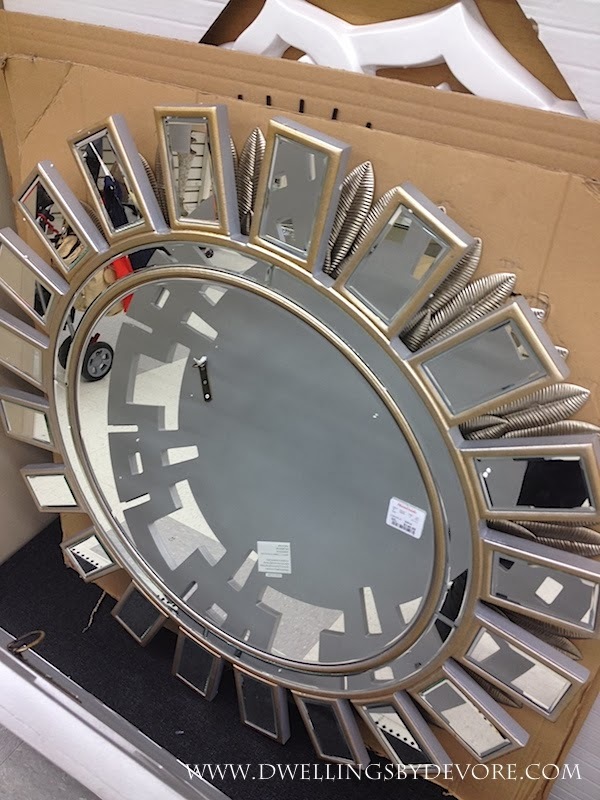 Funny - I looked at every one of those mirrors at my HG last week! 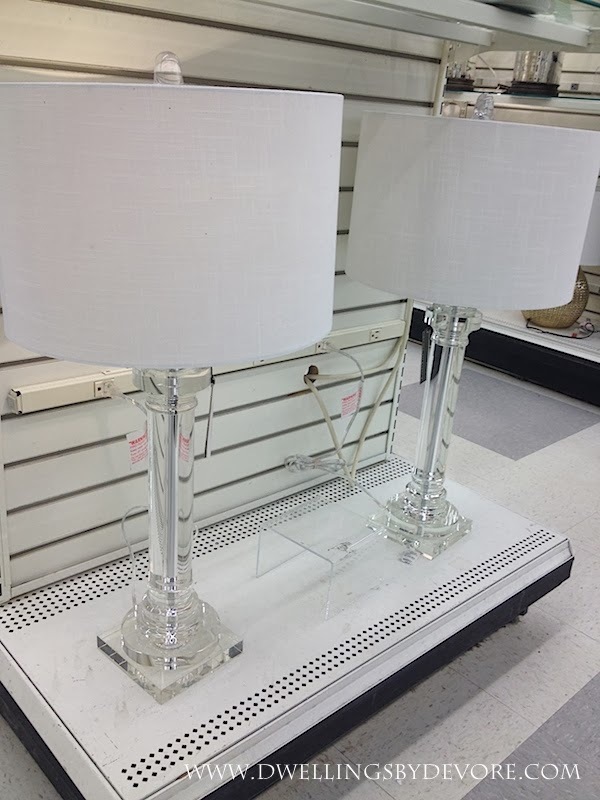 Bought the third one for my guest room! 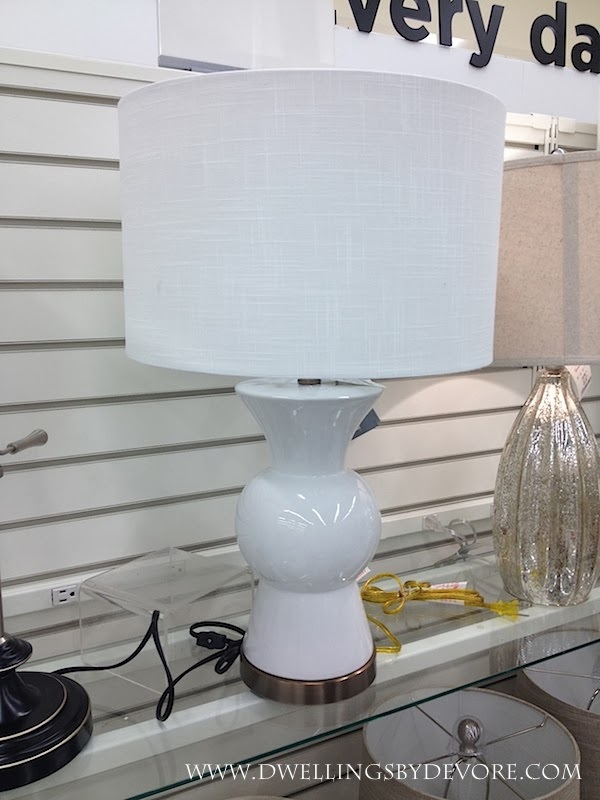 HomeGoods is like a lamp heaven. Love the green you picked. Can't wait to see the makeover! Love the light! So pretty!